Click the images below to access information and resources for community partners and stakeholders. 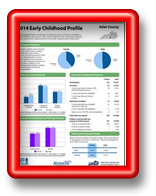 The Early Childhood Profile from the Kentucky Governor's Office of Early Childhood is a tool that can be used by community stakeholders in developing local strategies for helping every child in their community be kindergarten-ready. 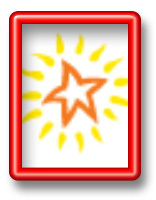 PNC Grow Up Great focuses resources on early childhood education and school readiness. 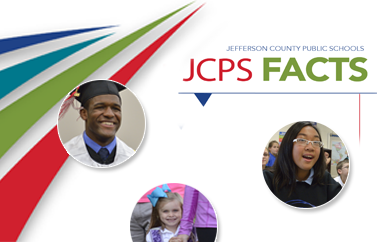 JCPS and the community are helping with kindergarten readiness.